Have a big vision or yearning in your heart, that you’re not yet fulfilling. Have a desire to serve and help more people. Know that your lack of confidence and self worth are holding you back and keeping you small. Under earn even though you know you’re worth so much more. Frequently find yourself short of money, despite trying to make more. Want to achieve a new level of success in your business or career, but something always seems to be preventing you from making significant progress towards your goals. Are fed up with money blame, shame or guilt and are more than ready to heal your relationship with money, once and for all. Wish someone would lend you a debt payoff plan that feels liberating. Are ready to transform your deepest fears regarding money into enlightened, empowered and joyful action. 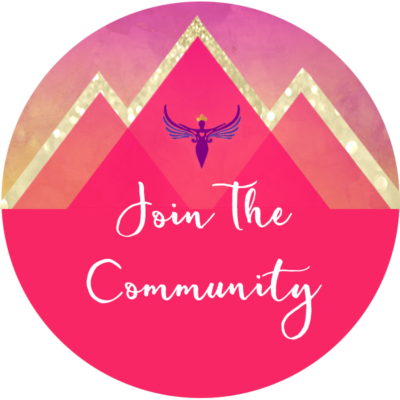 Now more than ever people are motivated to clean up their money junk, heal old money wounds and get on the right money track, so they make more, and keep more of what they make. Whether you’re a stay-at-home mom, a start-up business owner, an entrepreneur or a corporate employee, you can break free of unconscious self-sabotaging money habits, gain control of your relationship with money and discover how easy it can be to make more… and keep more of what you make. In this program I will reveal my money breakthrough secrets , where I’ll personally coach YOU on exactly how to stop crippling money self-sabotage and create life changing money breakthroughs, giving you an exciting new relationship with money — without spending hundreds of hours trying to figure it out on your own. Of course, a few years later, I realised that If I wanted my own home, I needed a deposit, and so I learnt the value of saving. Now my Dad had his own Business and always worked really hard, so it was instilled in me to work hard to earn money and of course in the early years I rebelled, but having my own home was important to me and so I followed the notion of working hard for money. Money wasn’t majorly important to me and so I married a guy who worked hard like my father and had little to show for it. His money was taken up with child alimony and we had very little money for luxuries. Indeed in the early days, we couldn’t get a mortgage and rented for a few years. At one point I had 3 jobs! Some years later we divorced and I bought my husband out. After a while I decided to move and sold my house, at the last minute the house I was after fell through and so I decided to move into rented accommodation for a while. Unfortunately the upon returning from a lovely holiday I discovered that my landlord decided he needed to move back in again, leaving me just 6 weeks to find somewhere else to live! I decided to buy another home. Imagine my shock when I realised that my lack of attention to detail meant that I had a default notice for 5k for a credit card payment that I switched to a 0% interest card. I always paid all my bills via direct debit and had failed to realise that the direct debit hadn’t been set up, thus no payments were ever made, I moved and received no communication from the company, I had no idea until I came to get a mortgage that 2 months earlier they had registered a default for non payment. Meanwhile my savings were sat in the bank and I was unable to get a mortgage and buy another home. It was simply my oversight that had created this money drama. Of course I was able to pay off the debt with my savings and explain the situation but nevertheless the records remained in place and made it impossible for me to buy my own home at that time. Luckily life gave me the perfect solution and I moved in with my beloved. What I have learnt now is that I needed to create a healthier relationship with money. Once I started paying attention to Money, I created new healthy money habits – it was just as much about the mindset and emotions that ran my financial life, and the truth was, they were not in a good place at all! I spent the next few years investing in my business, working with high level business mentors, increasing my income, yet still I struggled with fear around my savings, and never forgave myself for messing up my mortgage prospects. I realised that I had an inner driver around money that was STILL keeping me fearful and in feast or famine. The Money Breakthrough Method was taught to me by my business mentor, Kendall SummerHawk. She had spent decades figuring this stuff out and “divinely downloaded” the System as a result of her own financial history and her desire to go deeper with the money journey (just like I do around connecting with spirit, purpose and passions). 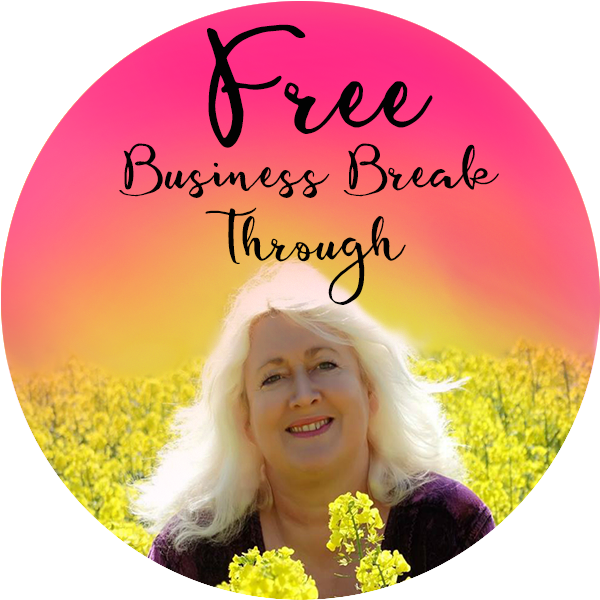 What she taught to me has completely changed my life from within and without, which is why I trained to become a Money Breakthrough Method Coach, and I am delighted to be offering this program worldwide. I am debt free and living my dreams. I’m blessed to be able to travel and have a location independent business working with clients all over the world. 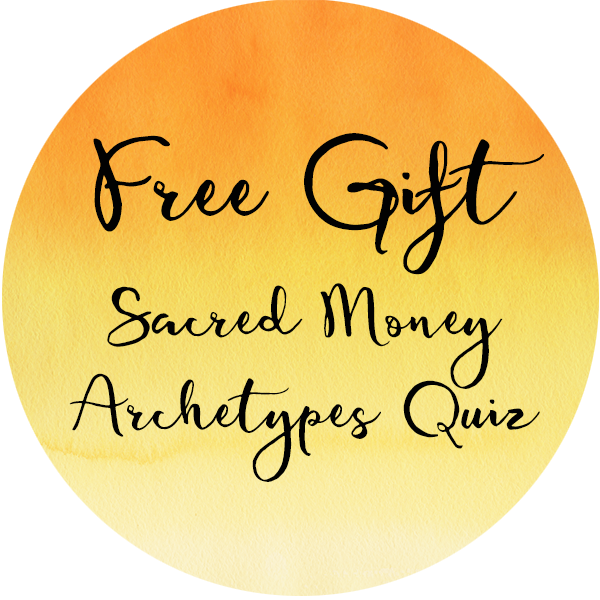 My exclusive Hypnotic Money Meditations to support you in clearing and reprogramming your unconscious mind for greater love, money, magic and miracles. That’s right your total investment for this life changing program works out to less than £50/$75 per hour (This has previously only been offered to my Platinum and VIP Clients, who of course pay me far more for my services! ), and EVERY single hour you invest in this program will change your life WAY more than the investment you make. Relax! your order will be processed on secure servers and after your information is received you will get an electronic receipt and confirmation within just a few minutes.